It’s the season to start heading for the great outdoors, with warmer weather, lighter evenings and some great deals on Toyota accessories in a new Summer Touring Campaign, designed to make the holiday journey easier. A standard price of just £149* now applies to all Toyota roof racks, with add-on attachments also offering excellent value. 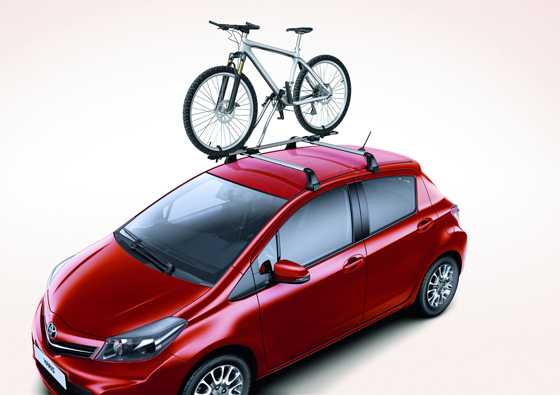 Roof-mounted bike carriers are available from £49* and luggage boxes are on offer from £299*. For the more adventurous, multiple ski and snowboard carriers can be specified, along with a boat holder and more sophisticated bike systems and storage boxes at highly competitive prices. 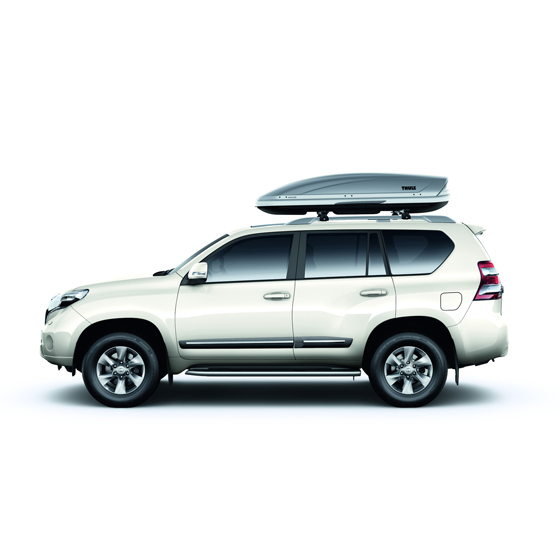 The campaign, running right through the summer until 30 September, also covers roof rail and cross bar systems, required for adding roof racks to models such as RAV4, Auris Touring Sports and Land Cruiser. Neil Hunt, Toyota GB’s Marketing Manager, Accessories Business Unit said: “We’re making it simple, great value for customers to adapt their vehicles ready for whatever kind of trip they want to make, whether it’s just a day biking in the countryside or a full family camping holiday. Genuine Toyota accessories are designed and manufactured to fit and function perfectly with Toyota vehicles and come with a minimum 12-month warranty. Toyota Centres will provide advice and a fitting service (at additional cost) where required. For more details visit Toyota.co.uk or local Toyota Centres.